The Bahá’í community worldwide has developed a programme for the spiritual empowerment of junior youth which has spread rapidly. Developed originally by the Ruhi Institute for junior youth in Colombia and Zambia, the programme is inspired by Bahá’í perspectives, though not in the mode of religious instruction. It is open to all those aged 11-14 years. 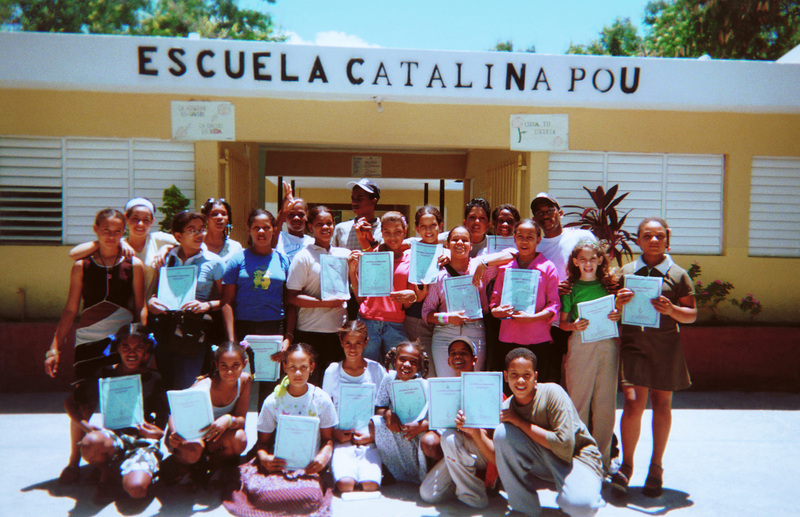 The programme engages the expanding consciousness of junior youth in an exploration of reality that helps them to analyse the constructive and destructive forces operating in society and to recognize the influence these forces exert on their thoughts and actions, sharpening their spiritual perception, enhancing their powers of expression and reinforcing moral structures that will serve them throughout their lives. While global trends project an image of this age group as problematic, lost in the throes of tumultuous physical and emotional change, unresponsive and self-consumed, the Bahá’í community – in the language it employs and the approaches it adopts – is striving to move in the opposite direction, seeing in junior youth instead altruism, an acute sense of justice, eagerness to learn about the universe and a desire to contribute to the construction of a better world. We collaborate with neighbouring Bahá’í communities in junior youth activities. If you would like to find out more, do please get in touch.